Segnaliamo che negli scorsi mesi il Centro Nexa ha effettuato il porting del tema del sito creativecommons.org - originariamente concepito per Wordpress - su Drupal 7. Un ringraziamento in particolare a Luca Leschiutta per il porting! 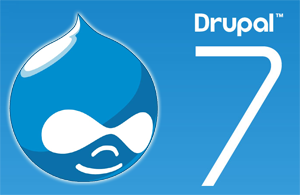 The Nexa Center has ported the theme of the creativecommons.org website - which was originally developed for Wordpress - on Drupal 7. A special thank to Luca Leschiutta for the porting!